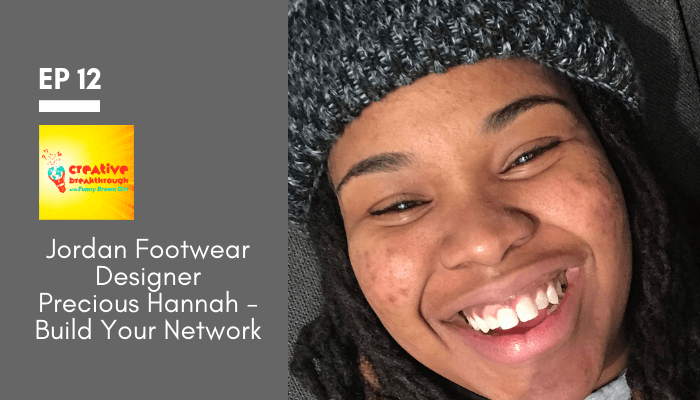 Precious Hannah is currently a Footwear Designer for the Jordan Brand. She started her career at Nike as an intern and worked her way to footwear design – her passion and her goal. She is also a Pensole alum, a design academy that educates and challenges the next generation of product creators to be successful in the industry through classes and competition. In Hannah’s words, “Don’t tell me the sky is the limit when there are footprints on the moon”. Tell her she can’t do it- challenge accepted. Her teachers introduced her to sleepless nights at the age of 15 paired with an understanding what hard work is and where hard work will get you if you’re persistent. She was pretty certain I wanted to change the world at the age of 16. Now a mom of a little one and if anyone has pushed her in my career he’s been one of her biggest motivators. This podcast was really useful. I have always wanted to pursue a career in Footwear designing, but due to family pressure I never got the chance to openly pursue that. 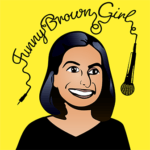 Podcasts/ blogs like these really help me in developing skills in the footwear designing stuff.